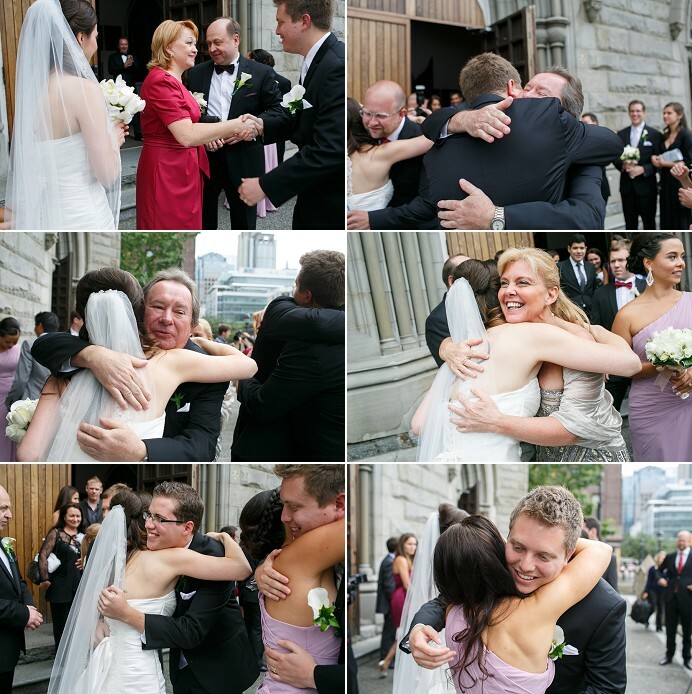 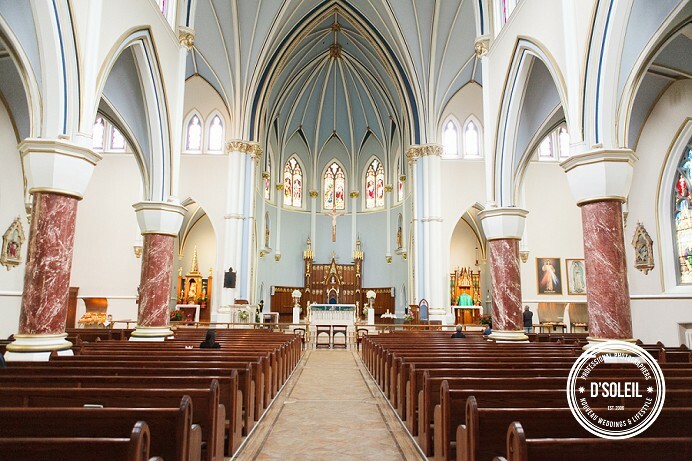 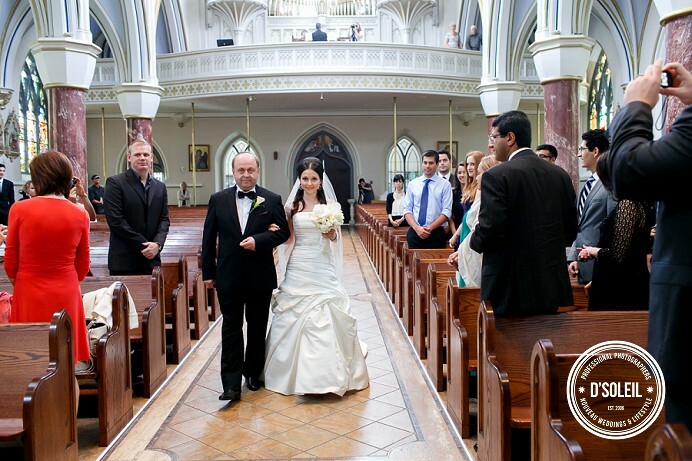 A Holy Rosary Cathedral wedding in during a cooler than usual July in Vancouver. 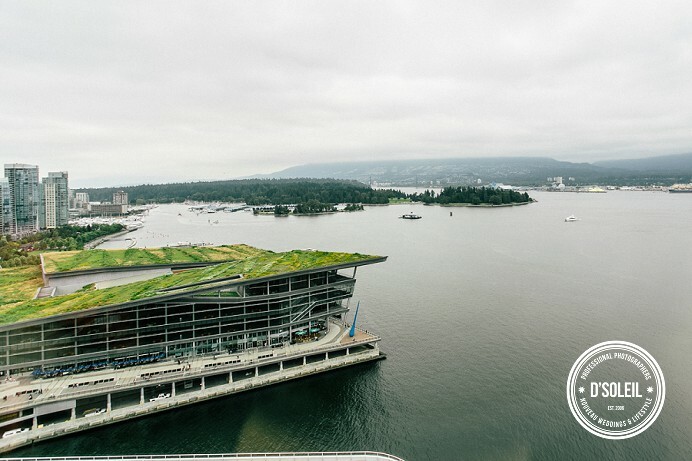 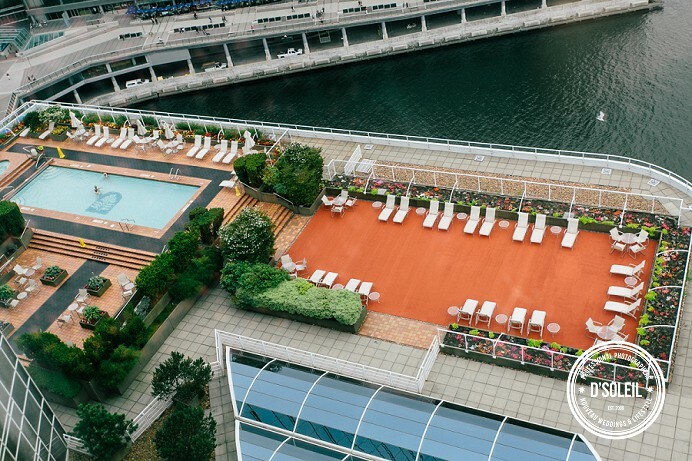 Kateryna started her day at the Fairmont Pacific Rim Hotel at Coal Harbour, which offered a stunning view of the inlet and Vancouver north shore. 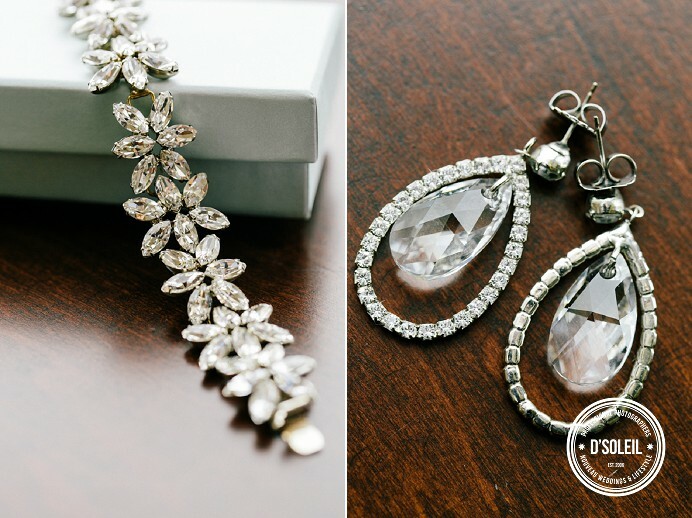 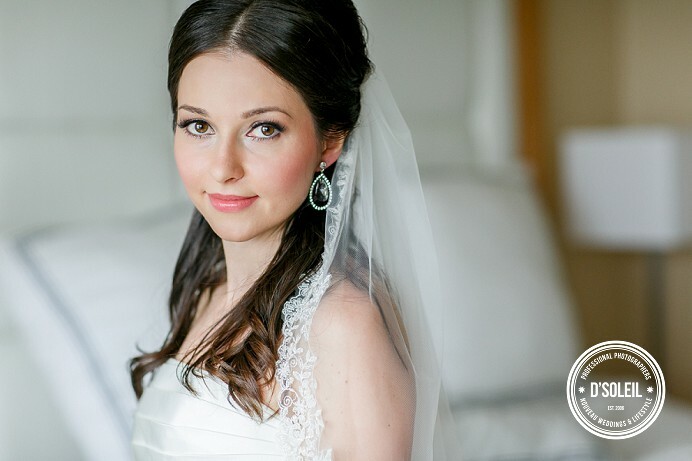 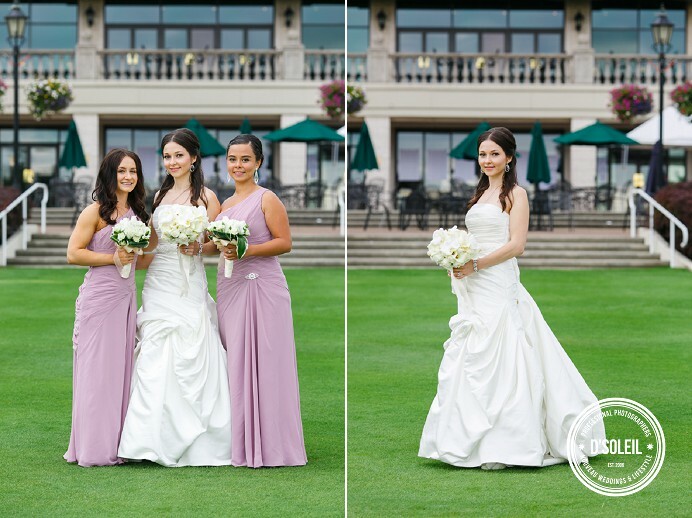 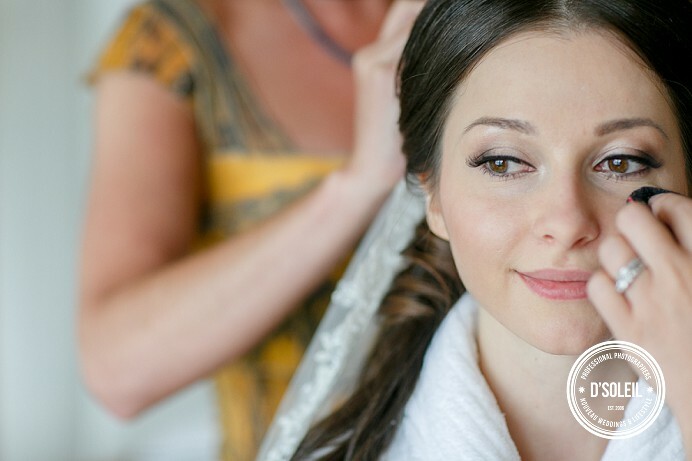 The bride wore jewelry by Elsa Corsi and her makeup was done by the talented Felicia Bromba, Makeup Artist. 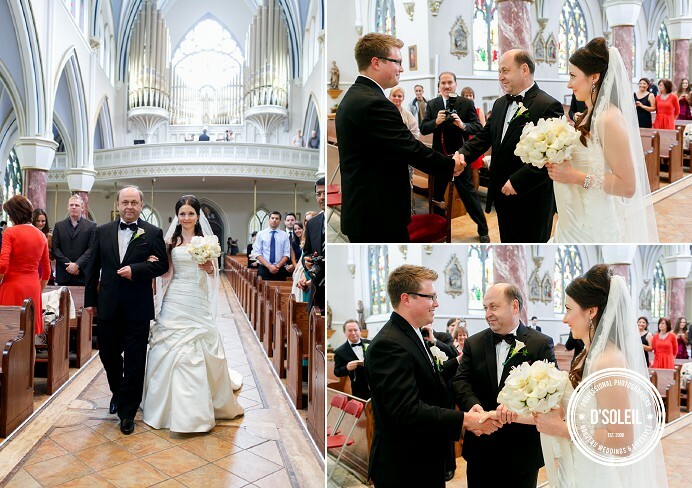 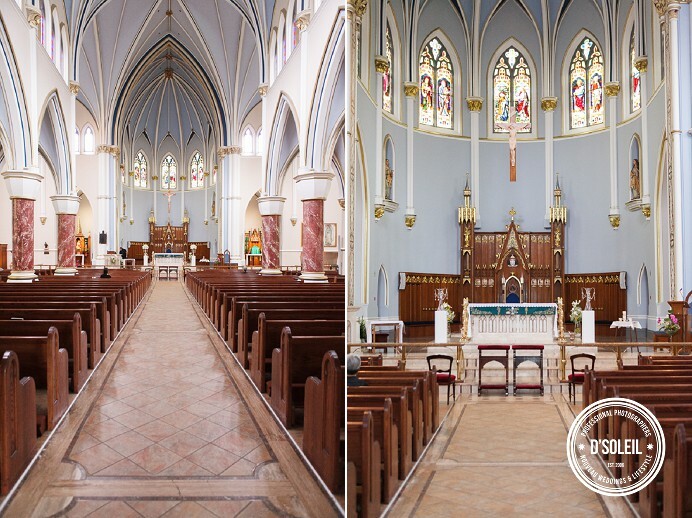 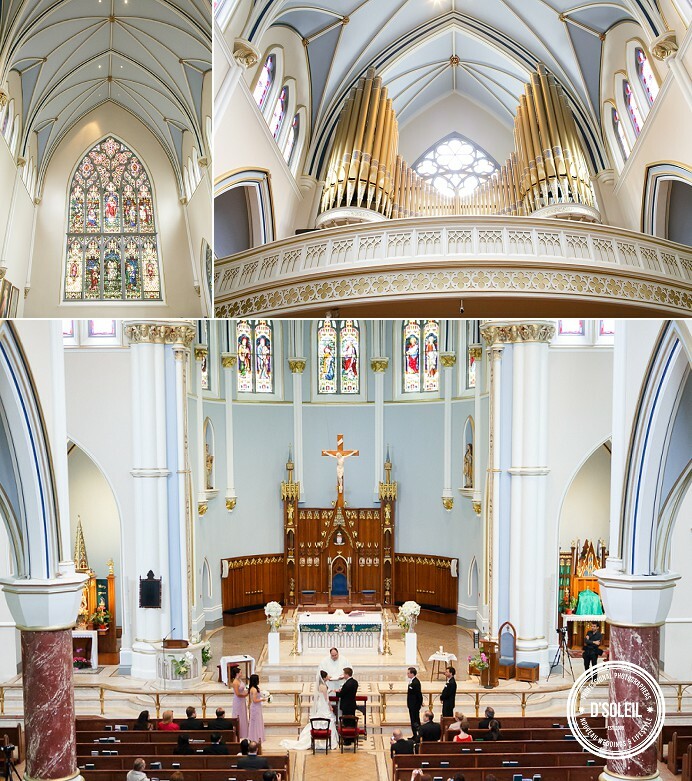 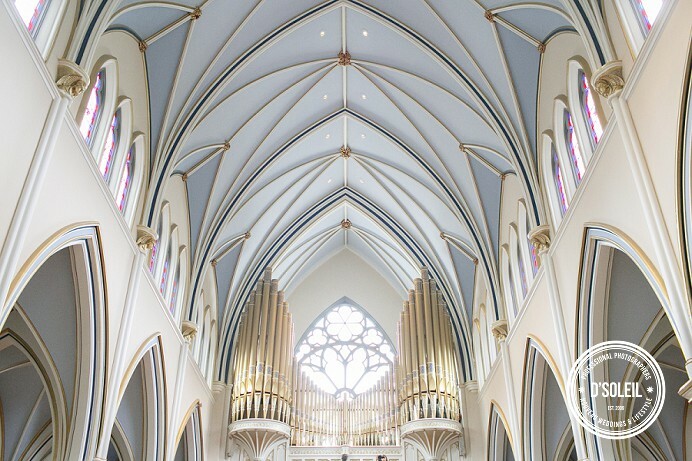 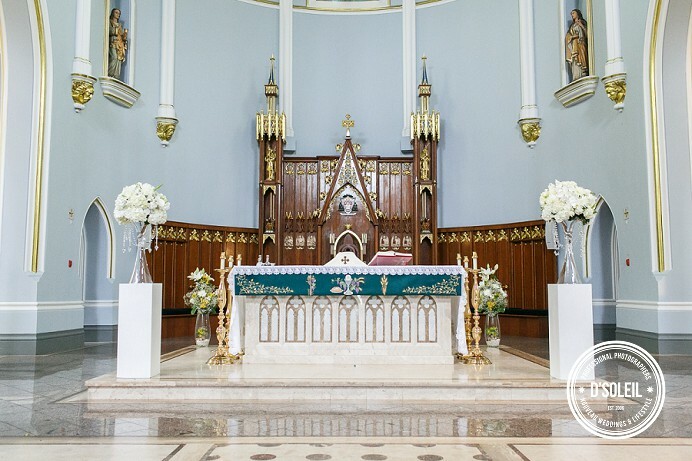 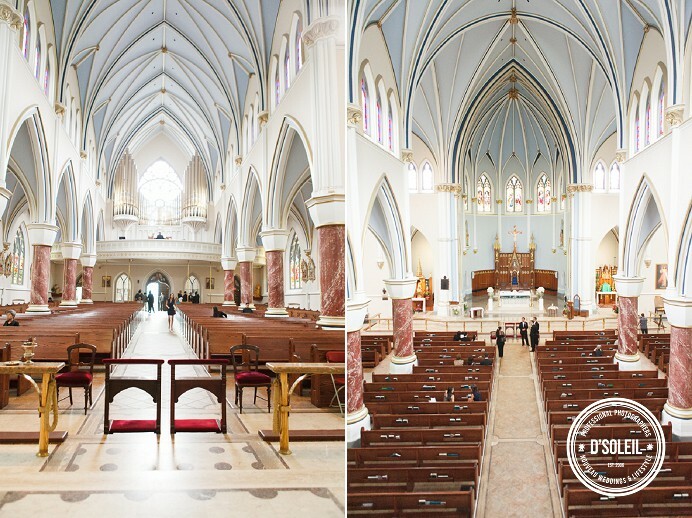 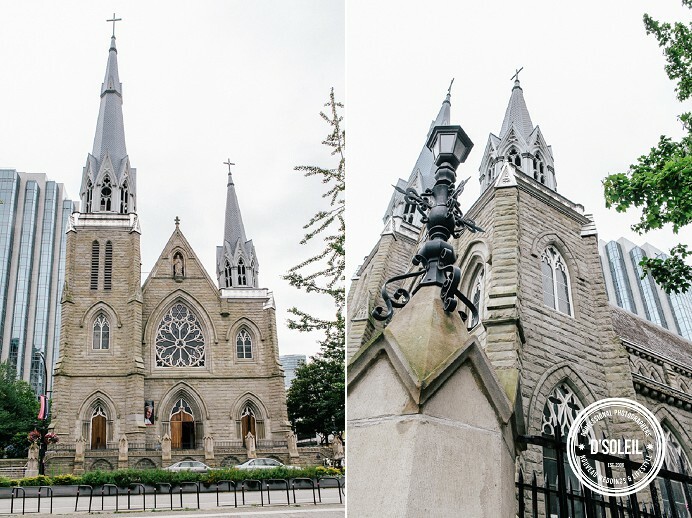 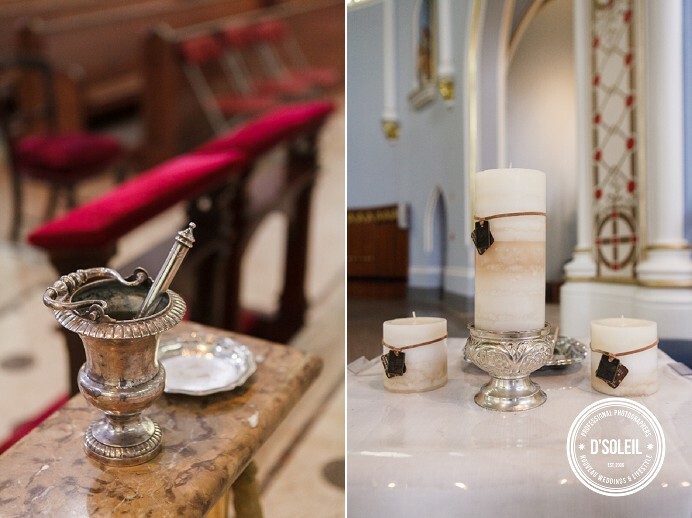 Kateryna + Oscar’s wedding ceremony took place at the Holy Rosary Cathedral in downtown Vancouver, a 19th-century French Gothic revival church, and one of the oldest buildings in Vancouver. 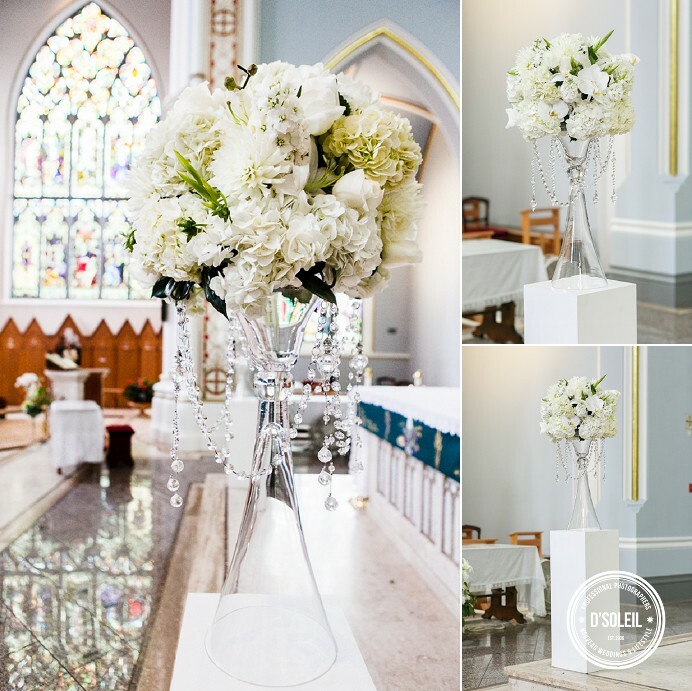 Flowers, vases, and decorations for the wedding ceremony were done by CC of Roa Floral and Event Designs. 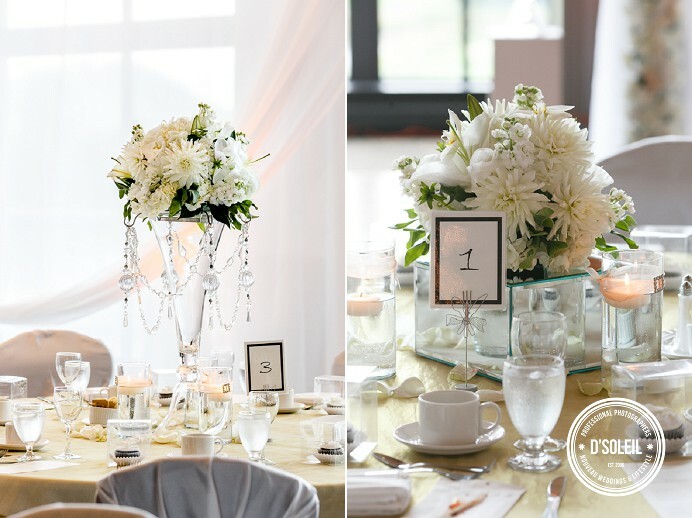 Beautiful wedding floral arrangements and decor all provided by one of the top event designers in Vancouver, CC Roa. 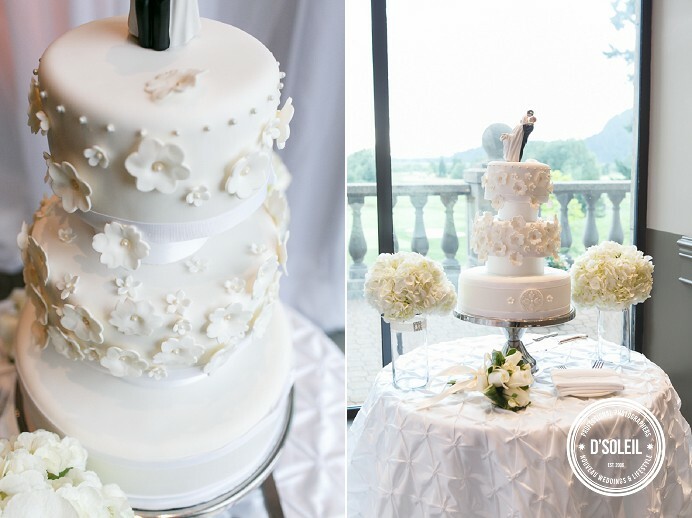 Paula of Aeyra Cakes designed and set up the couple’s wedding cake. 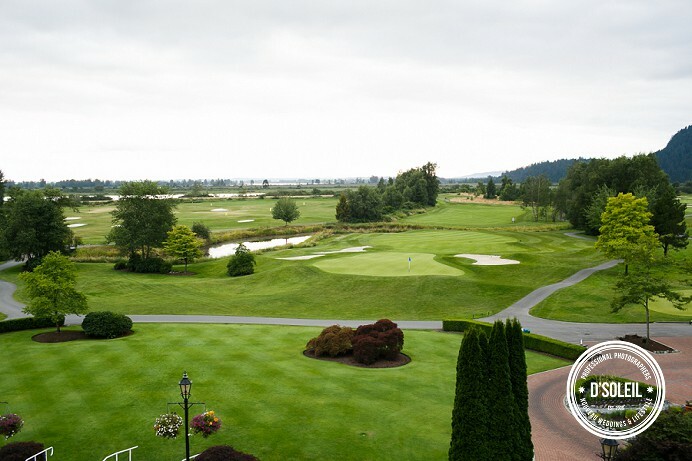 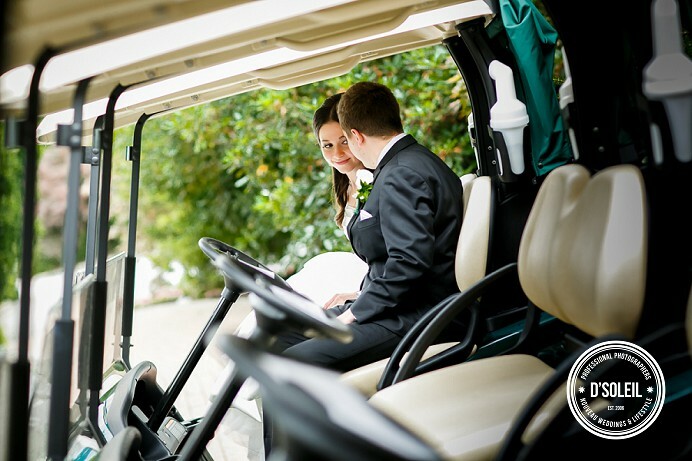 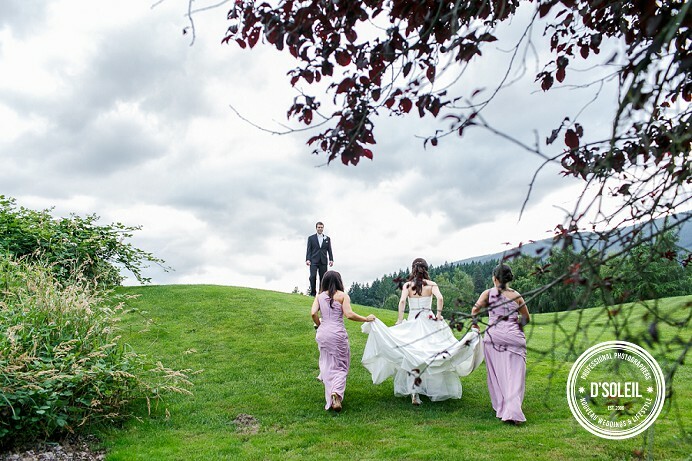 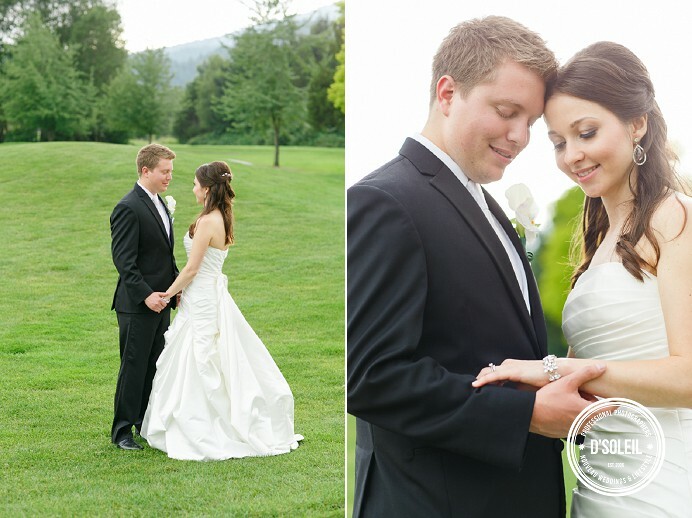 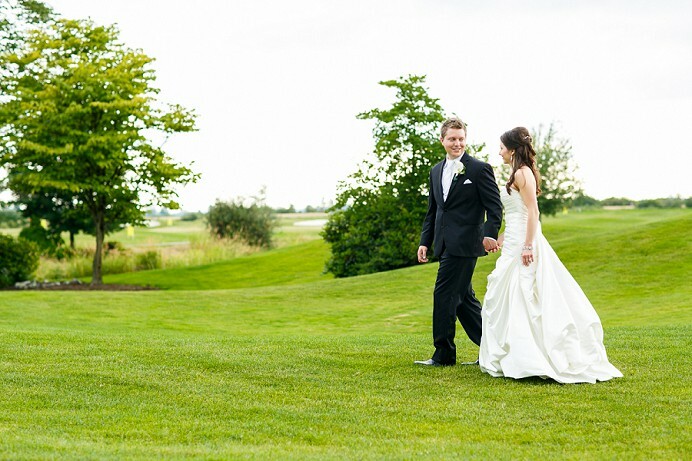 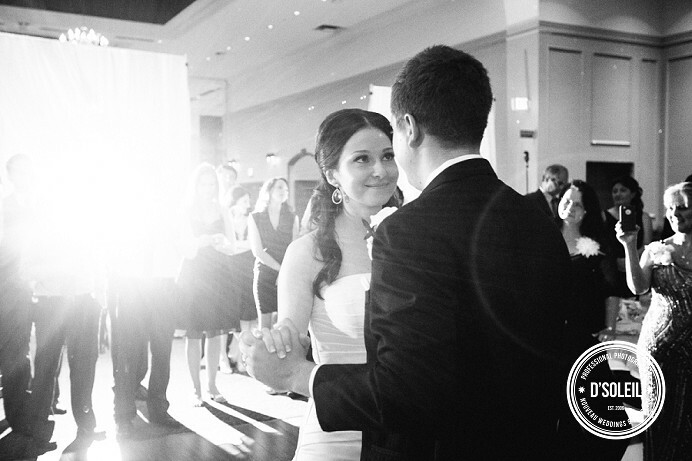 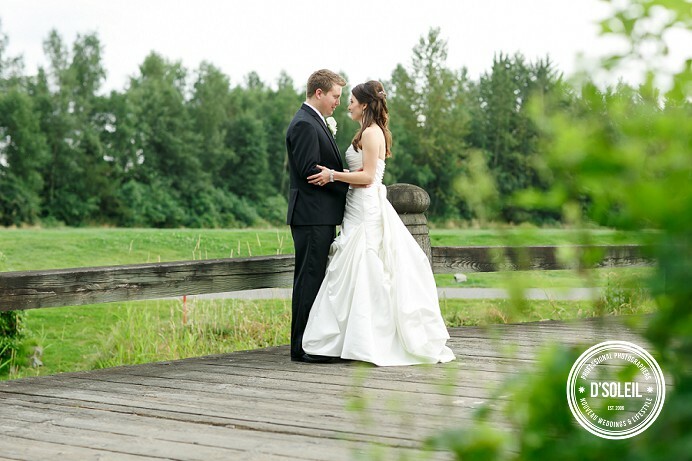 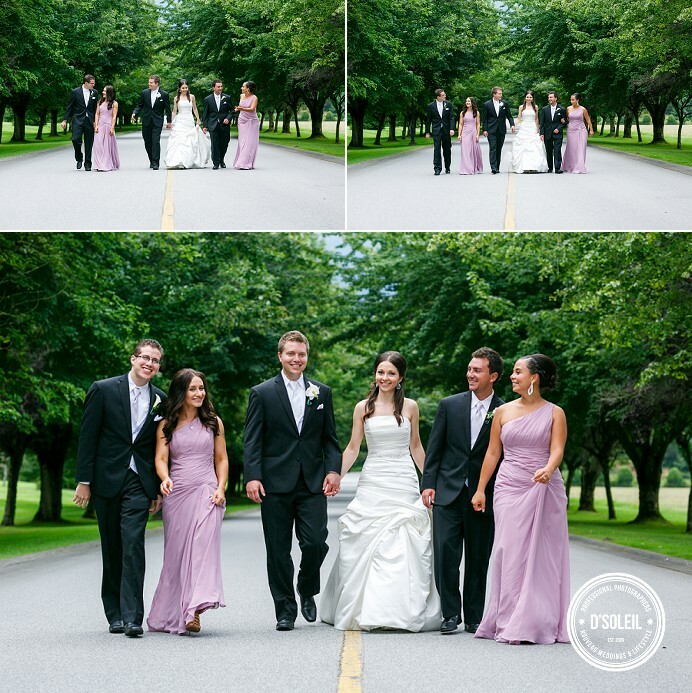 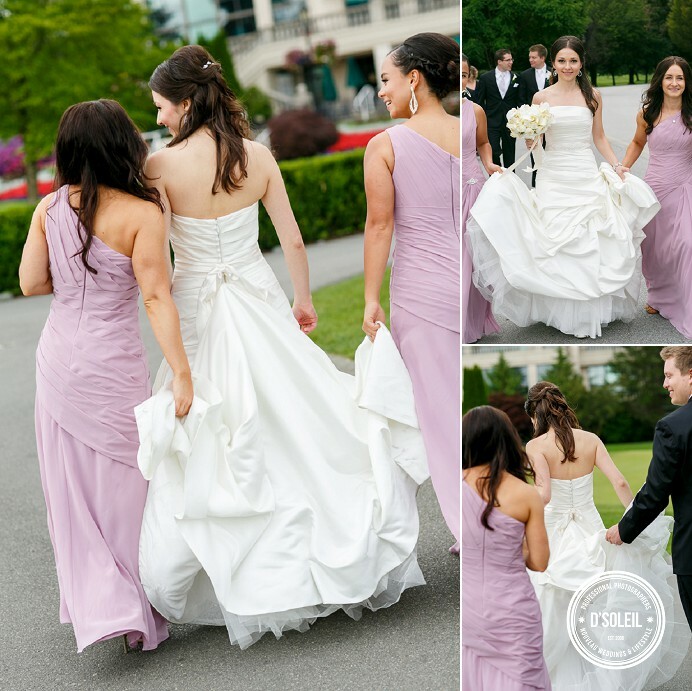 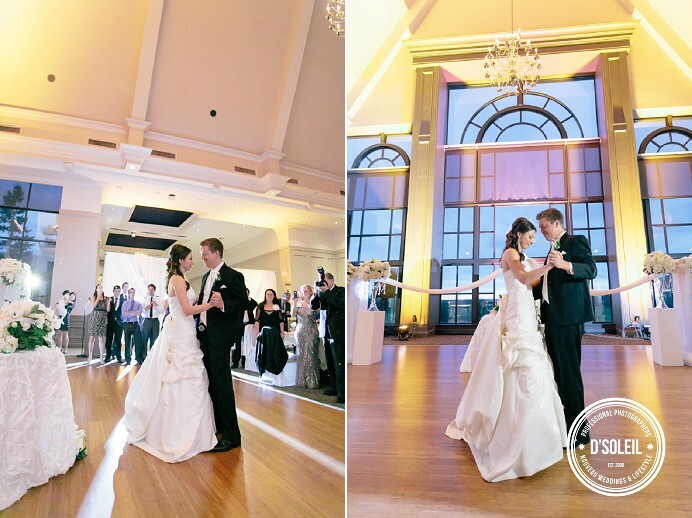 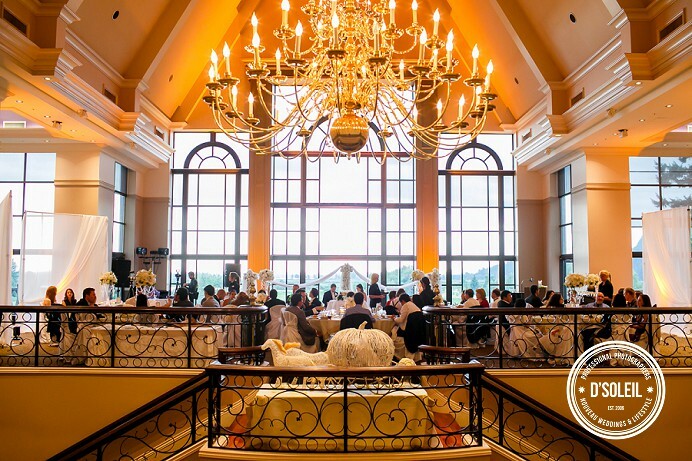 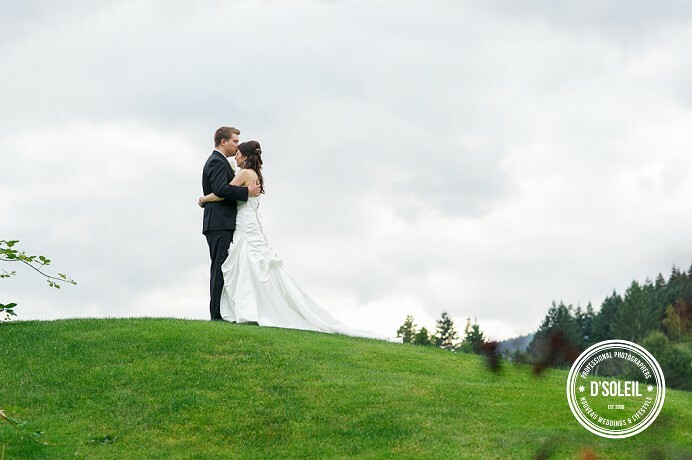 If you are planning your wedding for Swan-e-set Bay Golf Resort & Country Club in Pitt Meadows, contact us for more information about wedding photography and we will be happy to refer you to professional vendors who can help you make your storybook wedding plans into reality.